Have you recently passed your driving test? Or perhaps you’re a proud parent looking for a first car for your son or daughter? Either way, you’ve come to the right place. Here you can discover our pick of the best first cars for new drivers. This motor is a perfect first car. Why? Well, when you first pass your test, you don’t really want to be driving something that feels like a mini bus. And with the Ka, you’ll be far from feeling like this. The beauty of the Ka is that it’s cheap to buy, insure and run! So, if you’re on a tight budget and want to get from A to B with minimal fuss, Ford’s little Ka with its simple design is a winning choice. 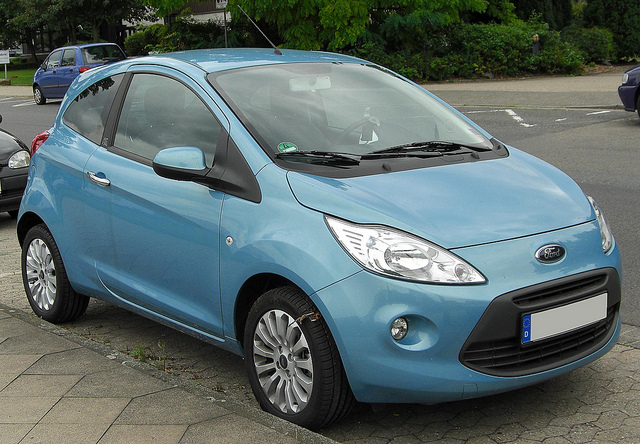 Sold by the nation’s biggest dealer network, you can’t go wrong with a Ford Ka. 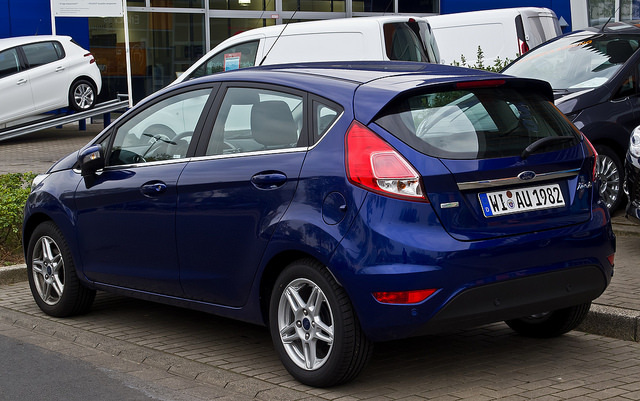 It’s no wonder that the Ford Fiesta is one of Britain’s best-selling cars. Whilst it may not be the cheapest to insure, it makes up for it in other areas. The Fiesta is small but stylish, reliable yet still affordable to run. And with the many versions to choose from, you’re spoilt for choice. Ford sure knows how to make small cars and the Fiesta is further proof of this: a go-to-car for any new driver. Ford has previously revealed that 4,115,000 Fiestas have been sold in the UK since the model’s launch in 1977; therefore, the company must be doing something right! The much-loved Fiesta is a hit. 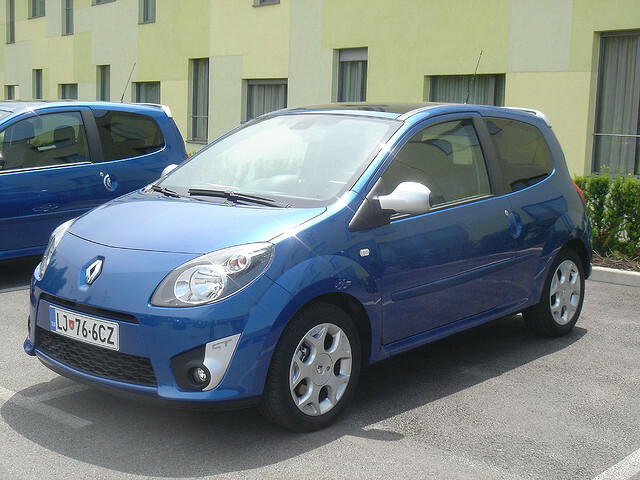 As a new driver, you’re unlikely to be going on long drives up and down the country, so why not opt for a stylish city car such as the Renault Twingo? However, it’s unlike any other city car; the Twingo stands out from the rest because of its optimum space. Thanks to its engine being at the rear, the Twingo is shorter in size, which is great for those who are taking to the roads on their own for the first time. Yet, although the car is shorter, it doesn’t compromise on space in the slightest. The Renault Twingo gets a big thumbs up as a first car due to it being easy to manoeuvre, compact but spacious, and of course, stylish. If you don’t mind stretching the budget then go for the VW Polo. It may not be a cheap option for a first car, but you’ll be guaranteed a well-manufactured vehicle. 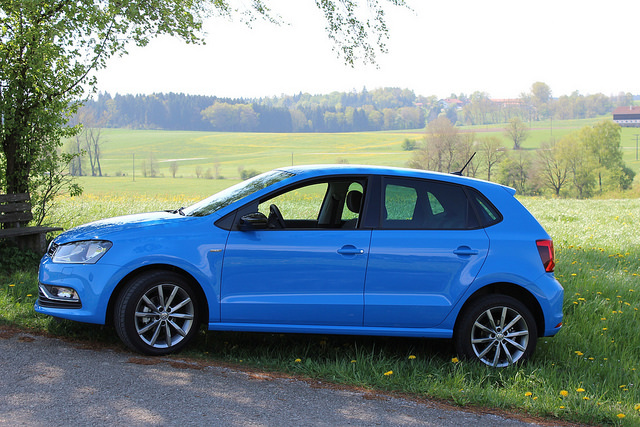 Look no further than the Polo if you’re looking for a reliable car that flaunts comfort and space. And whilst you may have to fork out a fair bit to actually buy the car, running costs and repair bills are low. Every cloud, hey? So, now you know of some great choices for a first car. If you happen to be buying one soon, be it for yourself or as a (very generous) present, then why not take a look at our private number plates. Use our search bar for car registrations and find the perfect accompaniment to a new car.